“Currently, Zuma Energía has 725 MW in its portfolio, which were awarded to the company In Mexico’s second clean-energy tender held in September 2016. This accounts for a quarter of the tender’s total, and is a major achievement for our company. It is a privilege to contribute to the sustainable transformation of Mexico’s electricity system, benefiting the generations to come”, said Zuma Energía’s CEO Adrian Katzew. “We are very pleased to support Zuma Energía in their goal to contribute to the sustainable transformation of Mexico’s electricity system. 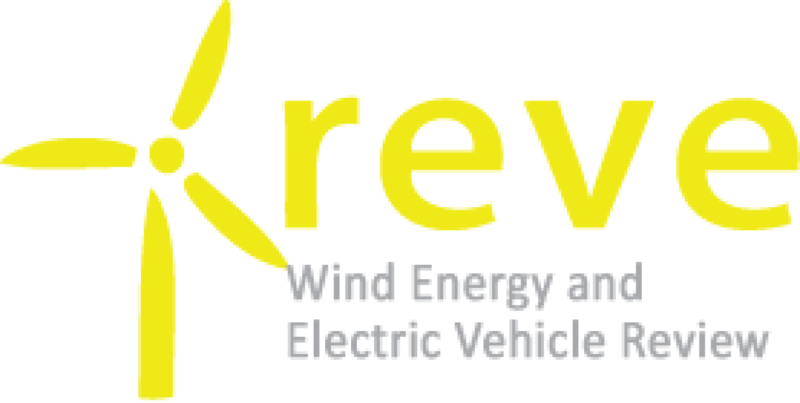 The project consolidates Ingeteam’s position as a leader in the monitoring and analysis of wind farms in Mexico. 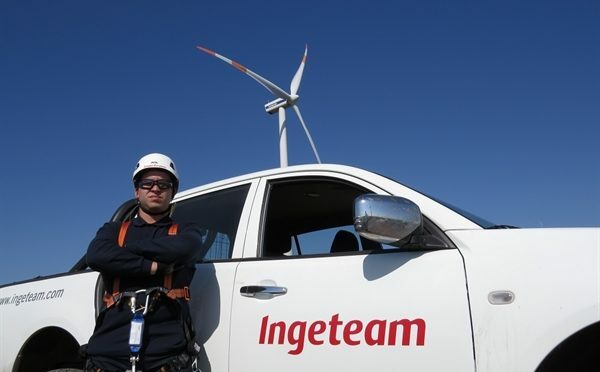 Currently, the Ingeteam platform is monitoring and analyzing in real time more than 1 GW of installed wind power in Mexico”, explained Jorge Acedo, R&D Director of Control Systems, Ingeteam Wind Energy.